managing director, tony passmore, helps local students ‘make the grade’. 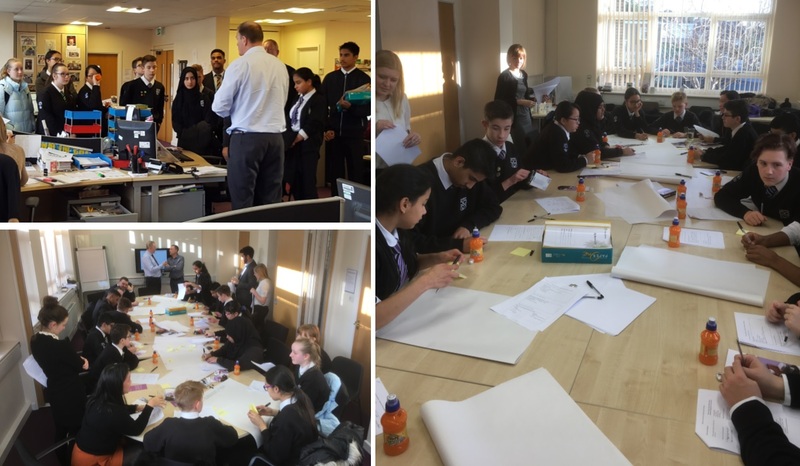 An initiative arranged by Ahead Partnership, a not for profit organisation who’s objective is to ‘bridge the gap’ between schools and businesses within the local community by allowing and encouraging businesses to play a hands on role in providing support and education in the development of essential working life skills. Working with students at the Carr Manor Community School Managing Director, Tony Passmore, has recently chaired an interactive group session (number 3 of 6 sessions) on interview techniques whereby students are taught various techniques that they then practice in role plays which can be seen below.